This year I’m celebrating my very first Christmas on the blog and I wanted to do something a little bit different. I’m putting a spin on the usual ’12 days of Christmas’ and turning it in to a ’12 BEAUTY days of Christmas.’ What does that mean?! Pre a beer fuelled brainstorm, I had no idea either but I hope this goes down just as well as my beer did on that particular night. 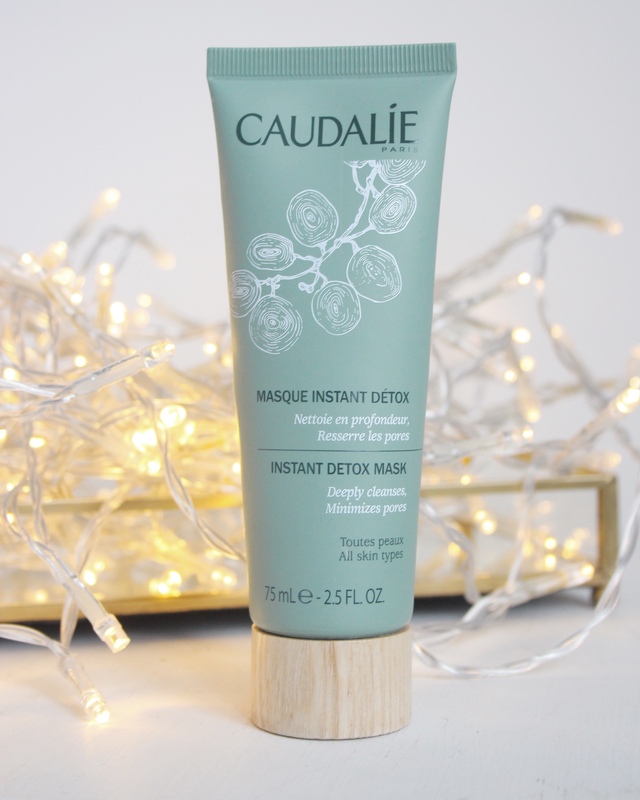 On the first beauty day of Christmas my bank account gave to me an Instant Detox mask from a brand called Caudalie. If you sing it in your head it sounds so much better. (Cheesy? Absolutely! Try not to judge me too much, I haven’t had a coffee yet so I’m surprised I even have the ability to type full sentences). Earlier this year I started incorporating face masks in to my skincare routine. I’ve certainly stumbled upon a few masks prior to this year but they never became a staple in my routine. These days they are my go to treatment products for various different reasons. This detox mask is what I reach for after a particularly stressful day at work, when my skin looks and feels a little lacklustre. I slap on this clay mask and all seems right in the world again. If that sounds like the sort of mask you are after check out the review I posted earlier this year here and find out why I love this mask so much. What were your top beauty buys this year? 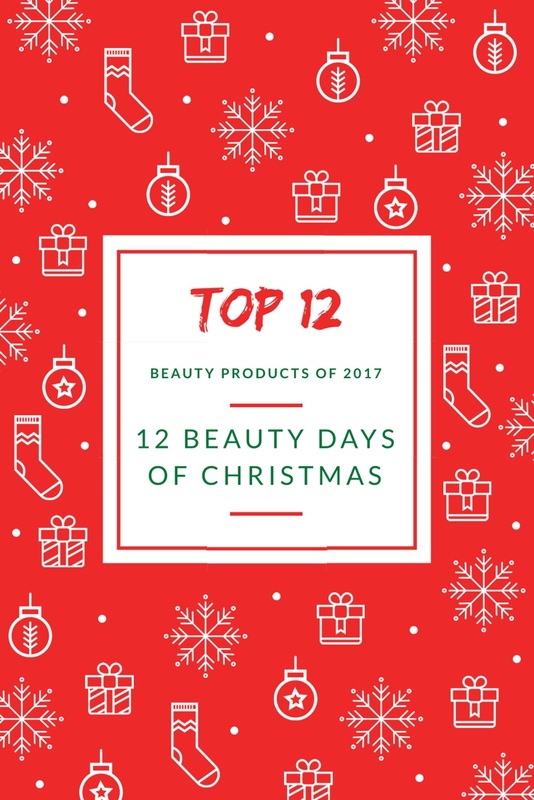 Want to see which other products made my #12beautydaysofChristmas list? Check out my next post here.